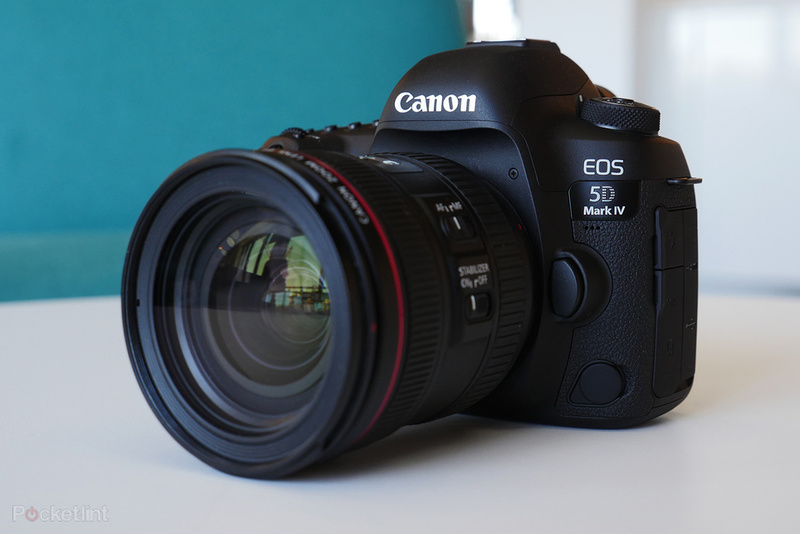 Canon has just released a new firmware update for new released EOS 5D Mark IV DSLR camera. No new feature is this firmware update, download this firmware update at Canon USA. Firmware Version 1.0.2 incorporates the following improvement. Note: *Confirm that the camera firmware is Version 1.0.2 (or later). Canon EOS 5D Mark IV Firmware Update Version 1.0.3 now Available ! Previous Previous post: DJI Mavic Pro Announced, Available for Pre-order !